To register for this event, or to access the on-demand replay, please click here. The Internet of Things (IoT) remains one of the top digital transformation initiatives happening across organizations today. 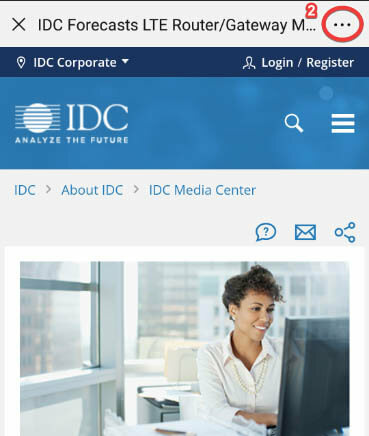 In this IDC Web conference, IoT analysts Carrie MacGillivray and Stacy Crook will talk about several trends driving this market forward in 2018. It will also lay down the foundation on IDC's view of the next phase of the IoT where the harmonization between human and machine starts to unfold. Finally, Carrie and Stacy will reveal their expectations for this market in the near- to mid-term - with both a demand and a supply angle. Audio replays of this Web conference are available to all registered participants starting several hours after the live presentation has been completed. 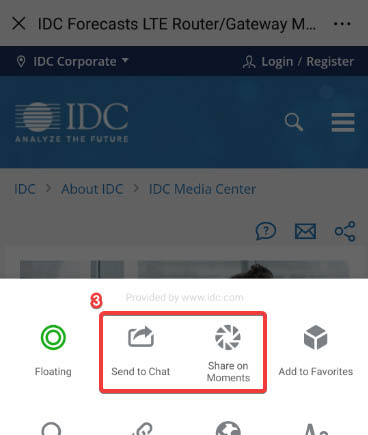 If you have questions about how to participate in this Web conference, please contact webconferences@idc.com.